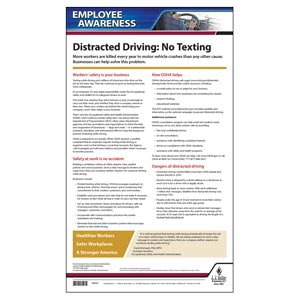 Designed to change distracted driving habits and help professional drivers deal with the dangerous habits of others Read more. (1) 22-minute closed-captioned video. Combines engaging video and editing technology. 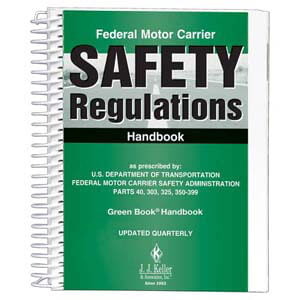 (1) Discussion Guide (not sold separately) - This 20-page guide provides additional information and discussion points to engage drivers in the training session. 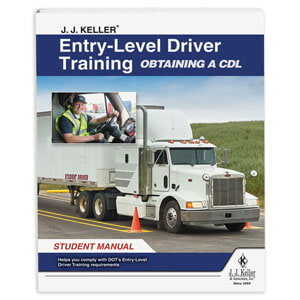 (10) Driver Handbooks - Product Code: 17646 (652-H) - Review key points and serve as a handy post-training reference (12 pages plus perforated 4-panel card). 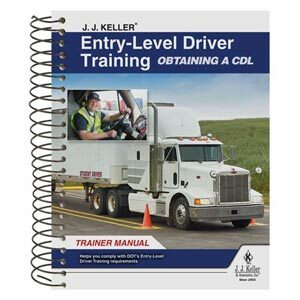 (1) Trainer Tools CD-ROM (not sold separately) - Includes PowerPoint® presentations (including one on "Important Regulatory Information for CMV Drivers") that can be used as is or customized, along with quizzes with answer keys, training handouts, clip art, and a training log. The minimum computer system requirements for the Trainer Tools CD-ROM are Office 2000, with Word, and Internet Explorer version 5.5. 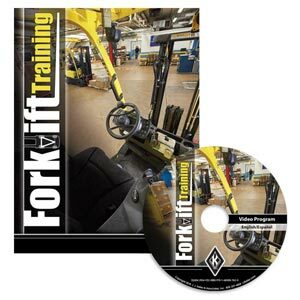 Play Program – Plays entire main program (22 minutes). An “in the driver seat” scenario about a driver engaging in distracted driving. Making a commitment to not drive distracted. Watching for distracted drivers around you. 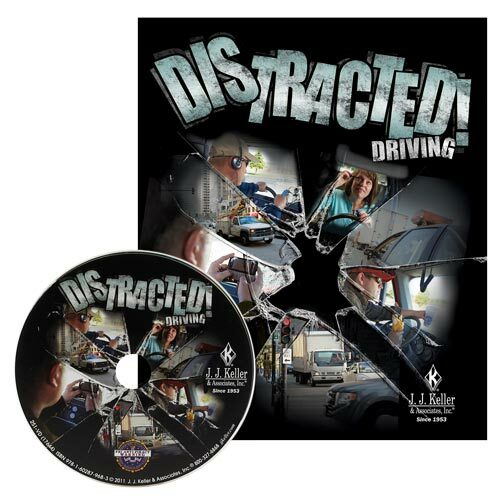 Addresses the ease and convenience of technology like smart phones, laptops, e-books, DVD players, mp3 players, satellite radio, etc., and how technology like these examples are some of the worst contributors to distracted driving. Discusses texting, and how it is more deadly than drunk driving. 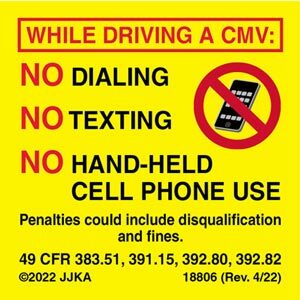 Covers texting and cell phone bans for CMV drivers. Explains what this is and gives examples of why it’s dangerous. 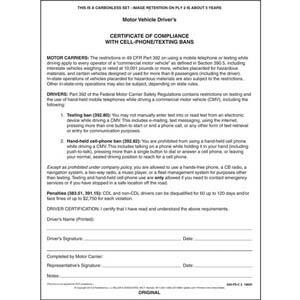 Cites crash, injury and fatality statistics that resulted from distracted driving, and debunks the myth that distracted driving is mostly harmless. 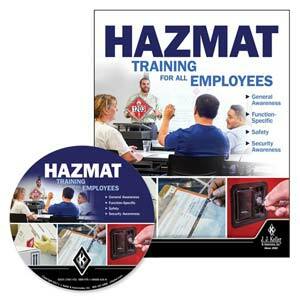 Covers good trip preparations and how they can help you avoid distractions. 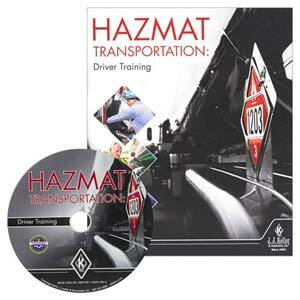 Addresses how to deal with distractions you can’t avoid: deal with them at your next stop or pull over. The tell-tale signs that you’re sharing the road with a distracted driver. 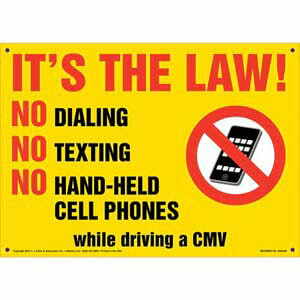 Strategies for dealing with a distracted driver. Tips for avoiding a road rage situation.